compared to two-year community college! Going to traditional massage schools helps students learn about types of massage that you never knew existed. It also tends to be a shorter time frame for schooling than a community college or online massage therapy courses. In massage therapy, as with most jobs, to get the job you want, you must have lots of hands-on experience in specific massage techniques that employers seek. Different schools teach with concentrations on different techniques, and massage therapists should be aware of their state regulations and educational requirements. If students attend a community college program, they will not only offer the massage therapy courses they need to meet state guidelines for education requirements, but also to have credits that transfer should they decide to pursue a higher education and degree. Massage therapist school usually requires a high school diploma to get started. Each state will then require 300-1000 hours of in-class training, a certain number of hands-on (massage) hours, and a certain number of continuing education hours beyond massage school. Prior studies of college anatomy, physiology, pathology, and/or business are helpful, but usually not required. Some traditional schools are selective with students. They may even require a personal interview to determine if the student will be able to handle the work load required to finish school. If financial aid is needed, look for a school that is accredited by the Commission on Massage Therapy Accreditation (COMTA). They often offer (or have access to) grants for school as well. 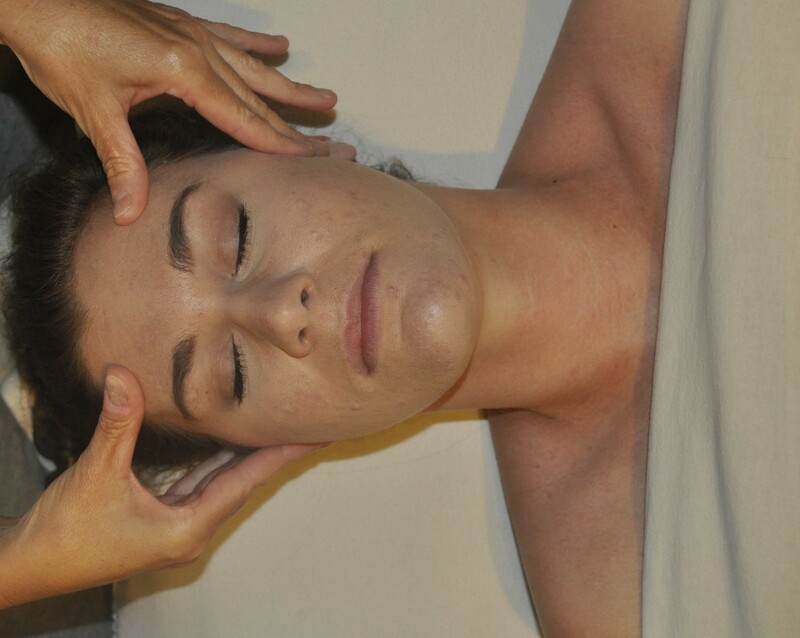 The training in traditional massage schools will typically include studies of the history of massage therapy. 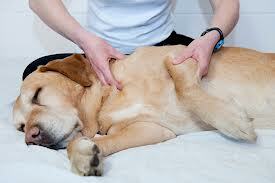 They also teach the health benefits of massage therapy and it's positive effects on the body. As students are taught the different types of massage therapy, they are also taught how massage can help pain syndromes and certain medical conditions in order to prepare students to work in hospital, physicians offices, or health/wellness centers, not just the spa. For students who do attend traditional schools of massage, because courses are all intensive massage therapy studies, they are prepared to enter the workforce and become a massage therapist easily and quickly because of their training and school experience. After school, some students choose to study specialized techniques like equine massage therapy, infant massage therapy, or animal massage for dogs and cats. Some massage therapy courses touch on these subjects, but are unable to teach them extensively. This book, The Business of Massage Therapy: Building a Successful Career discusses how to choose the best type of school for you, how to start your business, and how to gain the type of clientele needed for a life-long massage career. It also addresses legal aspects of starting a business, marketing on the Internet, and how to successfully manage the business in order to sustain it for the long term. For a list of schools by state, you can visit our Massage Therapy Classes by State page. Each state is broken down by city, with each listing massage schools, both traditional and community college, for the area.